You are currently viewing 3 of our Featured Facilities, a group of shops who have invested in maximum exposure! Want a quote from the dozens of facilities currently subscribed to our site? Click the Register button to create your free account today! Are you an MRO Facility? 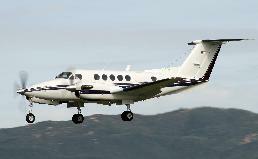 "Our 135 charter operation is eager to use MROinsider.com for our maintenance and AOG needs. When one of our aircraft go down, it costs the company time and money. The easy to use AOG search feature brings up all available AOG facilities in the area." 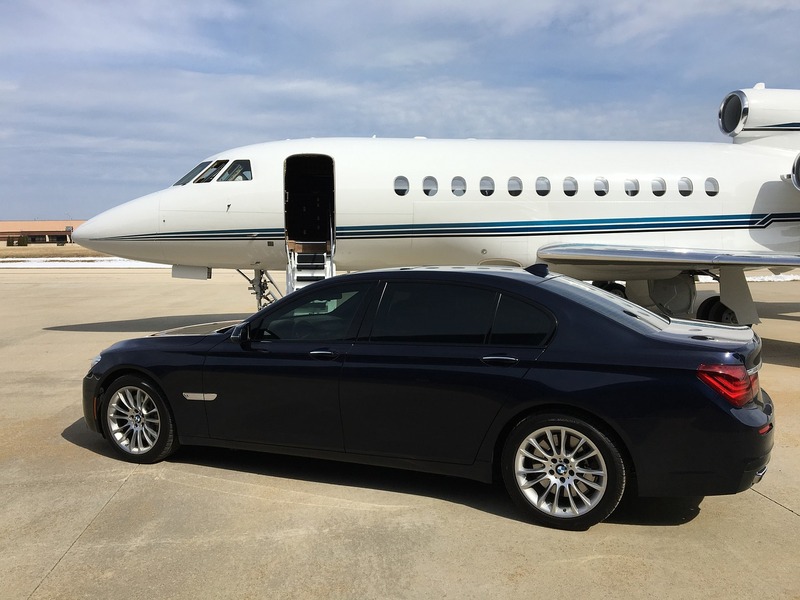 "Normally we would use a West Coast OEM facility for a GoGo WiFi installation on an aircraft that is coming on our charter certificate. 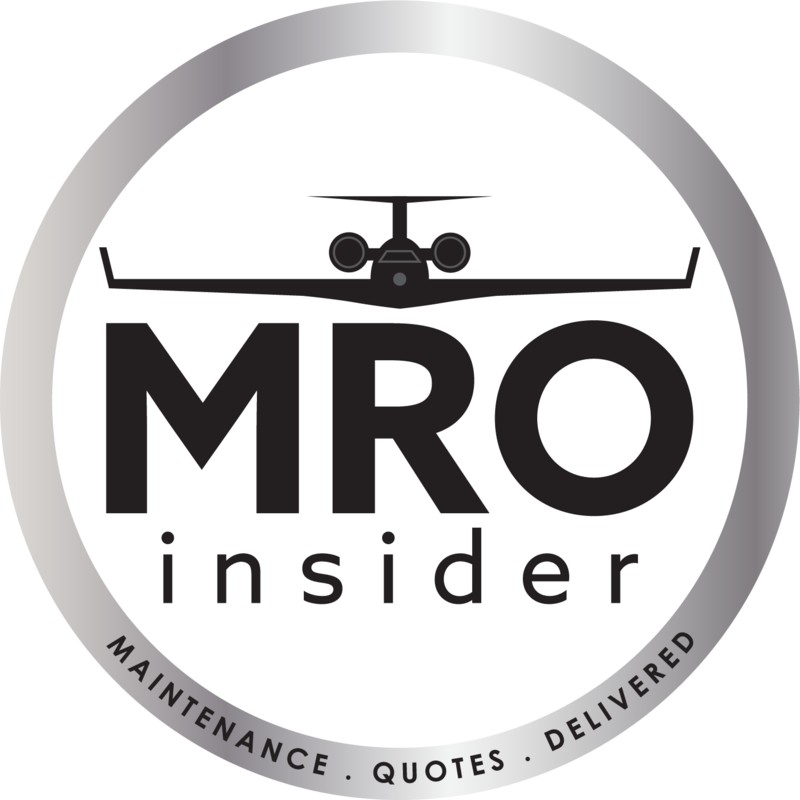 Using MRO Insider, we received a quote saving us $25,000! That is certainly incentive to find a way to get to the East Coast for this installation." "MROinsider.com is becoming our new standard for receiving maintenance/upgrade quotes. 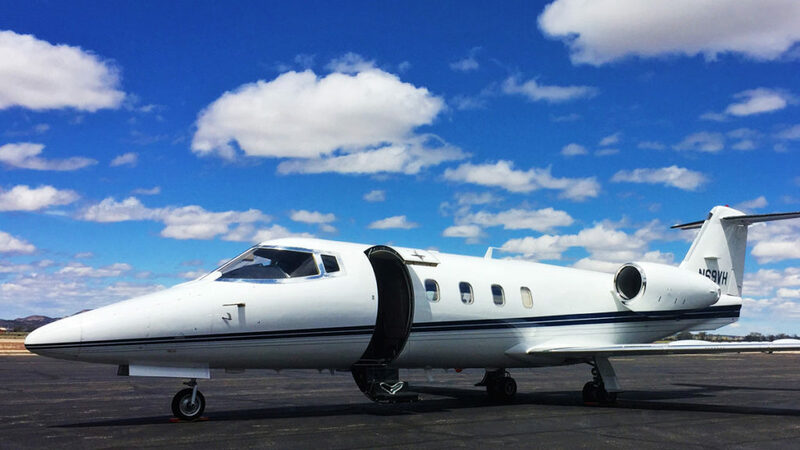 Our flight department can research facilities, search for an AOG facility, and send future maintenance out for bid within minutes. Highly recommend this site!" "I was unhappy with the lack of communication from the facility I had been using. MROinsider.com allows me to send out quote requests within a radius I choose. Much faster than doing the research on my own! This will be the new standard for the aviation industry, no doubt!" 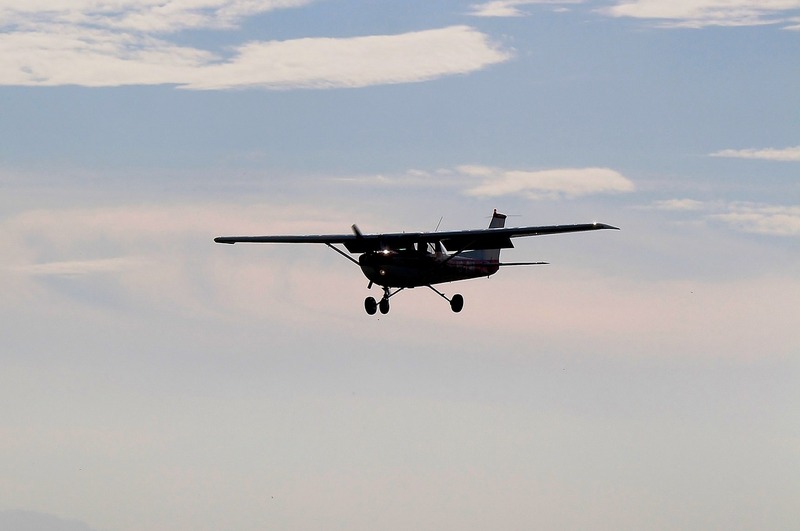 "Hands down, this will be the site that everyone uses for aircraft maintenance and inspections. I’m discovering facilities that I didn’t know existed. This site will be a big win for smaller and medium sized facilities who want to get noticed but aren’t sure how."